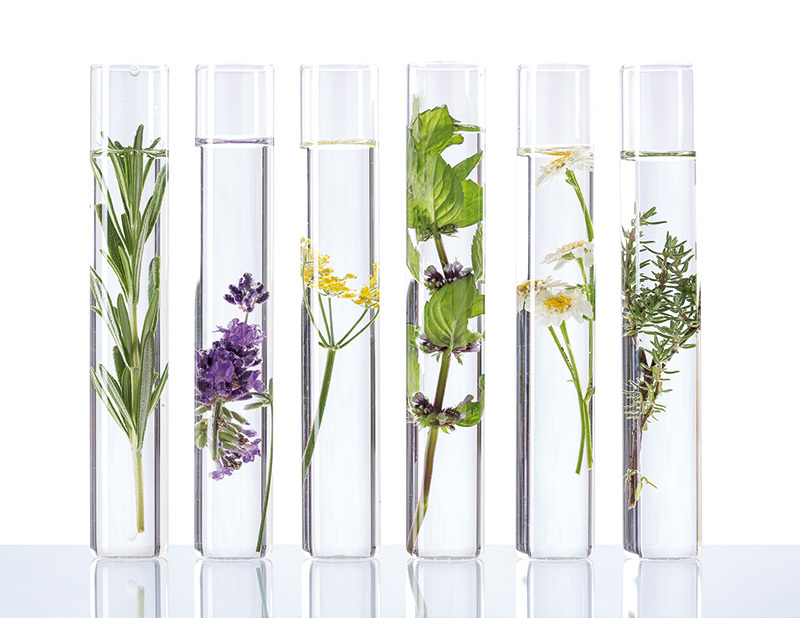 Natural Medicine Solutions, Herbals, Supplements, and Phytotherapy are our fields of expertise, which have made us the leading company in the sector. The presence of our products in the most important markets around the world is the proof of our evolution, and the best guarantee of confidence by the increasing number of clients who return to nature for the treatment of the health concerns of the 21st century. Our goal has always been the improvement of the health and quality of life of people through the use of natural solutions, based on the traditional use of medicinal plants with proven efficacy over generations and combining them with the latest scientific and technological advances to ensure the quality and efficacy of our formulations. Integrative Natural Solutions is much more than alternative or complementary treatments. It is about considering all aspects of the individual’s health in order to prevent disease and restore lost health in order to attain optimum wellness naturally.